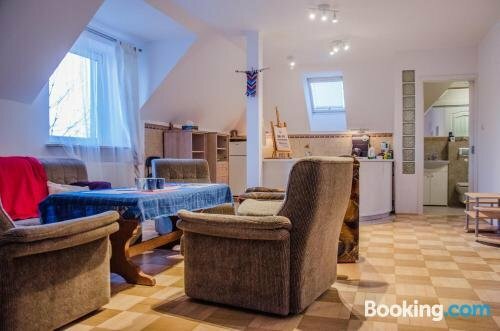 Apartament Alento offers a comfortable setting when in Swidnik. 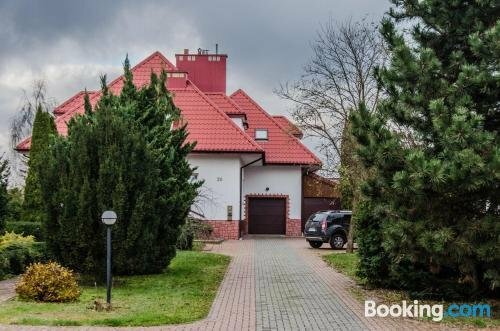 It is conveniently close to Lublin Airport, which is a 10-minute drive away. The property offers a comfortable apartment, designed to accommodate the needs of any traveller.